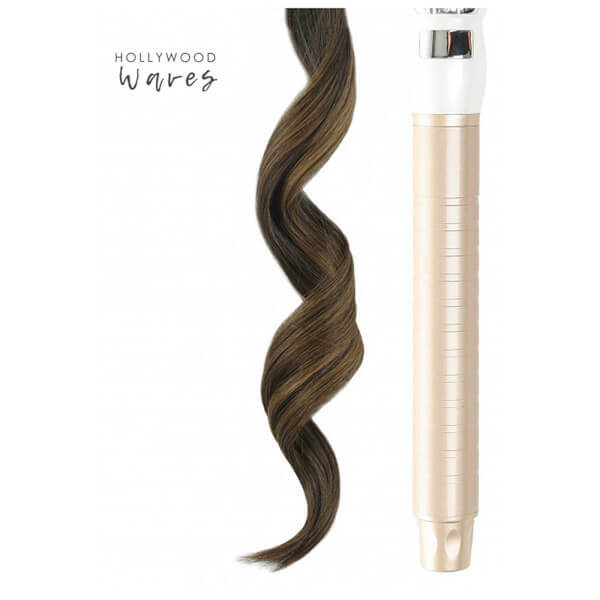 Create Hollywood-inspired waves or flowing, retro curls with the Beauty Works Professional Styler, a ceramic curling wand with extra-long barrel, specially designed for long hair. 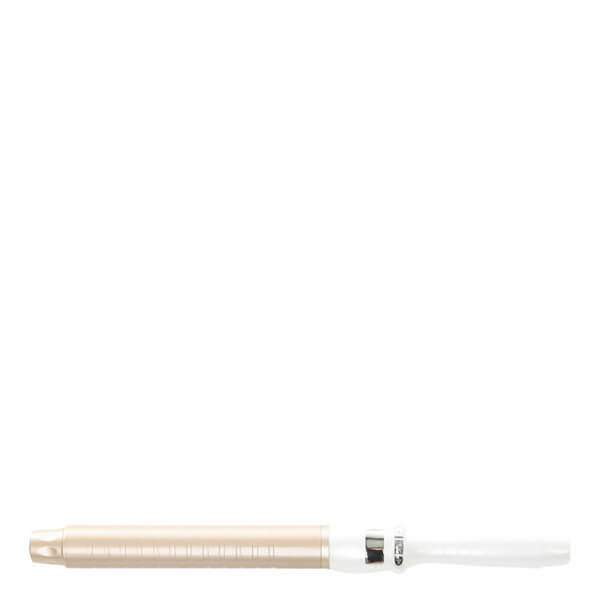 The long barrel is coated in ceramic to help seal the cuticle, prevent frizz and enhance shine, and its longer length ensures even the very end of hair is heated to create effortlessly balanced curls. 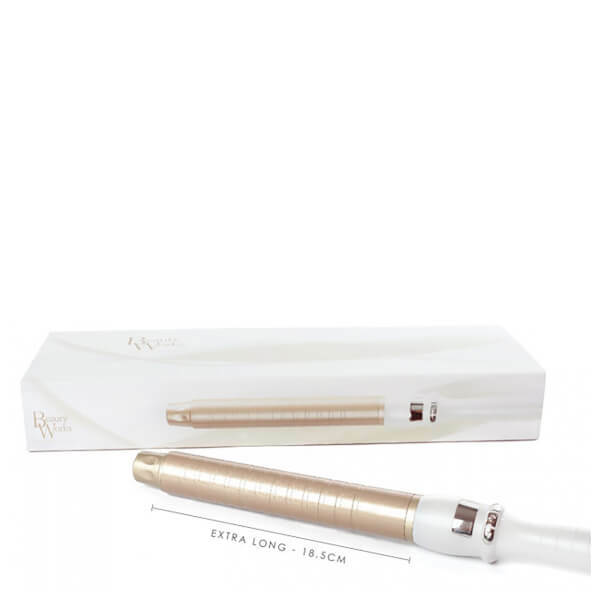 With an adjustable temperature (80-220°C), the hair curler will create loose, flowing curls, or tight, bouncy coils. Complete with a heat-resistant carry case and protective glove. In order to achieve dreamy, waves, you’ll need to first prep your mane, spritz some heat protection spray evenly throughout the hair. 1. Beginning at one side of your head (at eyebrow-height), take each section at a time, and wrap around the barrel away from your face. 2. Hold in place for a couple of seconds. Remember - The tightness of the curl depends on the width and thickness of your sections. 3. Continue curling, alternating in opposite directions, again holding for a couple of seconds. 4. Repeat process throughout the whole head. 5. Once you have curled all of your tresses, it’s time to set your hair with your favourite styling products, use a soft hair spray or texturising spray to hold the style. 6. 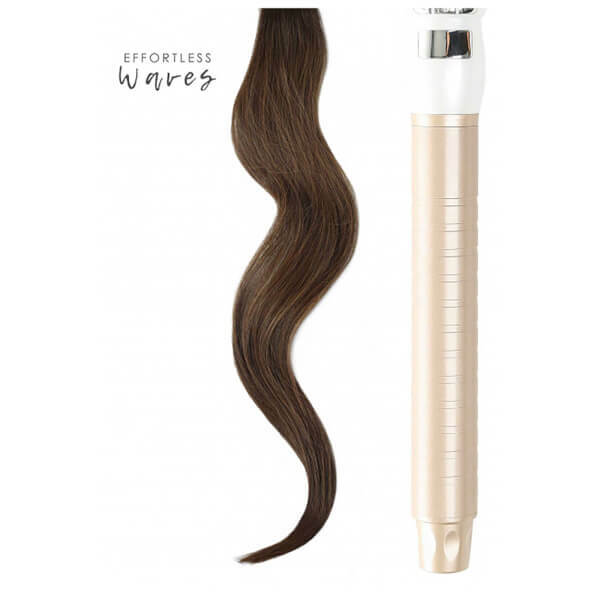 Depending on the finish you want, allow your waves to cool and gently use your fingers to separate. Tips: Curl the hair away from your face for the first few sections on each side, then begin alternating the curl in opposite directions. This adds more texture and makes the style more effortless. Taking smaller sections will create a tighter curl pattern and larger sections will create a looser curl pattern. Experiment with the size of your sections until you find the perfect curl size for you.